Name Change for the Order of the British Empire (OBE)? | Louise M. H. Miller; Around The Red Map. »Uncategorized»Name Change for the Order of the British Empire (OBE)? Name Change for the Order of the British Empire (OBE)? 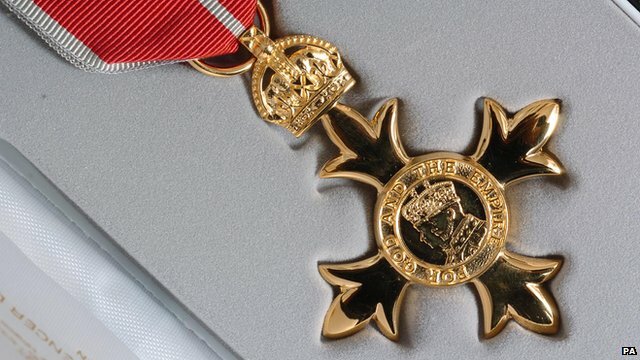 When I was watching the news this morning, I heard about the discussion to change the name of the 95 year old award given to ordinary people worthy of receiving it – the OBE. (and the MBE, GBE too). And I must confess that I got rather angry. Not at the name change. But at the insistence that British Empire = slavery and ONLY slavery. That was the main thrust of the discussion on BBC’s Breakfast this morning. I do agree that the name does need to be looked at but simply because Britain no longer has an Empire. The name could be changed to ‘Excellence’ rather than ‘Empire’, to keep the continuity of the ‘E’, or could we just change ‘Empire’ to ‘Commonwealth’? And for many people anyway, the OBE doesn’t signify the Empire, it signify’s the hard work of dedicated people who have deserved the honour of recognition. However, through the need to get ‘debates’ flowing on the BBC, the main focus of the discussion was slavery. I’m not saying that slavery was not a bad thing. It was terrible and sickening. And it still shocks me to the very core that Britain was involved in it. I am passionate about the history of the British Empire. How such a small nation, who came in late into the race of Empire building, managed to gain an Empire, on which ‘the sun never set’. It was bigger than the Roman Empire. And no other true Empire will ever exist again. (It could be argued that America have a commercial empire). But it was the issue raised today, the terrible case of slavery which all but hinders our study and understanding of it, that irritates me. Is it not far back enough in history for us, and school children to study it? 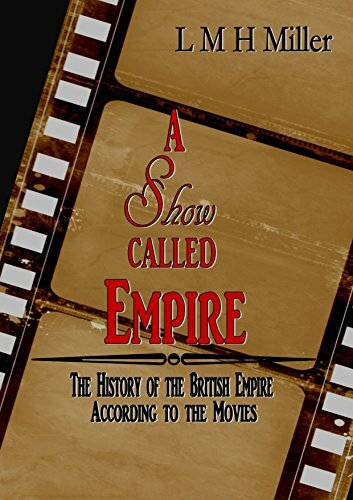 While Britain in its quest to expand its Empire, and control it, did many things wrong, the few positives that came out of it, railway, infrastructure, democracy, hospitals…. cricket, rugby…does not excuse us for the crimes that it committed. That is why I am on a bit of a mission. 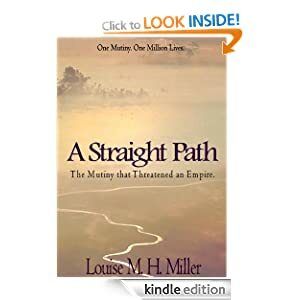 To hope that the study of Empire begins, so we can learn where we came from, what type of people our ancestors were and how a small nation came to dominate the world. It is the Empire which holds us in the political sphere that we do today. I am not alone in this hope. I find this imperial history fascinating, wonderful, shocking, at times sickening, but it is our history. When the honours system started in 1917 Britain had an empire and so it was relevant to say OBE but we don’t have an empire anymore and for that main reason it should change. I don’t mean remove the honours system altogether (I’ll leave that to the BBC to discuss) but change Empire to something else like Excellence or Commonwealth. Do we still celebrate Empire day anymore? No, why because we don’t have an empire anymore. Don’t worry about the BBC because they are not the voice piece of the whole of the UK. They just want to balance difference sides of an opinion and try to be edgy at the sametime. A few years ago the British government looked into changing Empire into something else but nothing happened. This year (2012) even the Queen’s advisors have spoken out about a name change so I really hope that the use of Empire in this honours system is dropped and at the very least before 2017. I wish you well in your research on the British Empire. There are a lot of good books out there but you can’t really get a the whole idea of what it did or was until you can talk to the people who have been changed and shaped by it. New Year Resolutions – yes already….